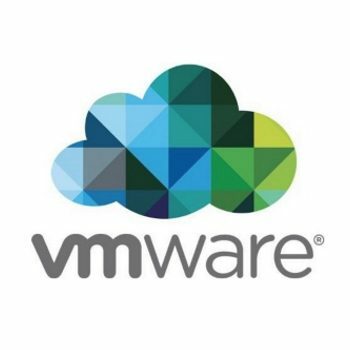 Ready for an IT Upgrade? 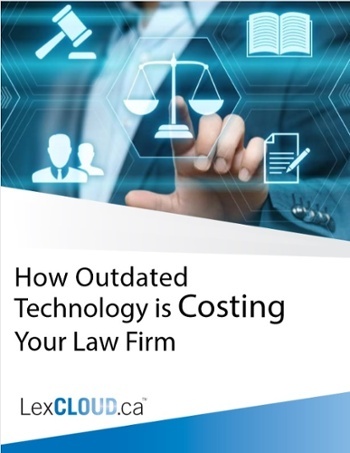 Why are Law Firms Switching to Cloud Desktop? 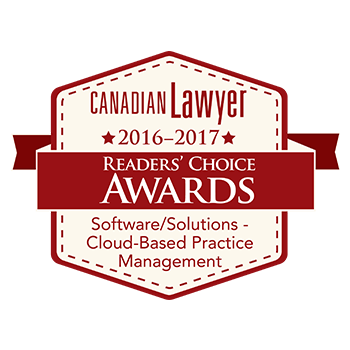 Lawyers relate their experiences of adopting LexCloud.ca. 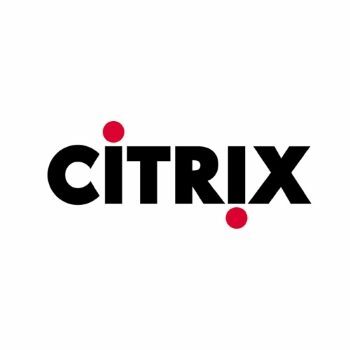 Effective device management is a balancing act between risk, productivity and firm culture: one size doesn’t fit all. 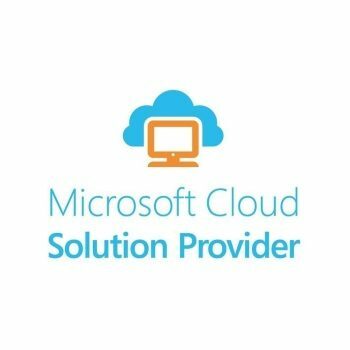 In this article we look at common approaches and present key considerations for device management. 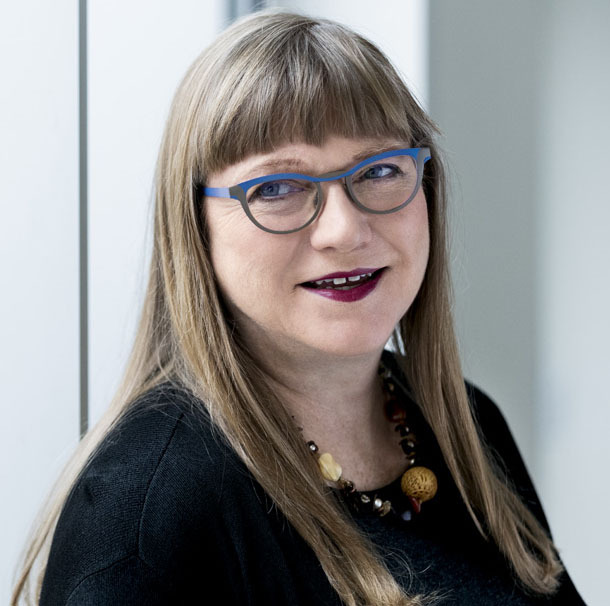 It’s hard to overstate the importance of data security for law firms, particularly as reports of cyber attacks and fraudulent schemes regularly pour in. For this reason, we recommend a second layer of security. Resourceful hackers know that a firm’s employees can be its greatest vulnerability, and they know exactly how to take advantage. 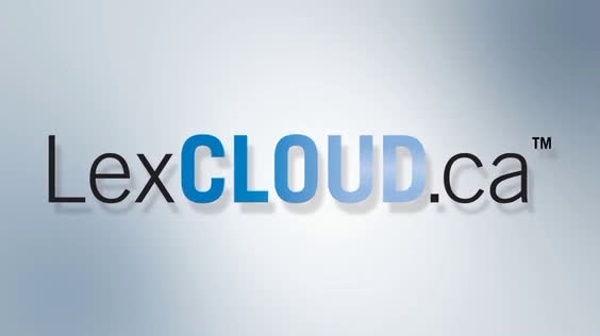 The term for this is social engineering, and their most common tactic is called phishing. 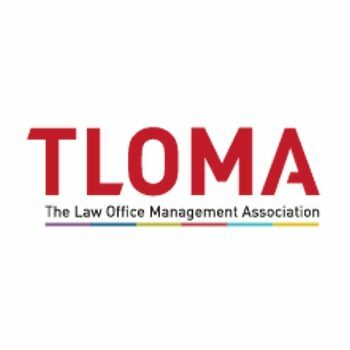 The Law Office Management Association (TLOMA) is a not-for-profit organization for law firm managers and administrators, providing education, professional development, ongoing intelligence, networking opportunities, mentorship and support to over 400 members representing more than 225 law firms throughout Ontario. 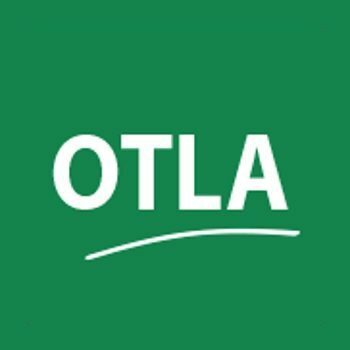 The Ontario Trial Lawyers Association (OTLA) was formed in 1991 by lawyers acting for plaintiffs. 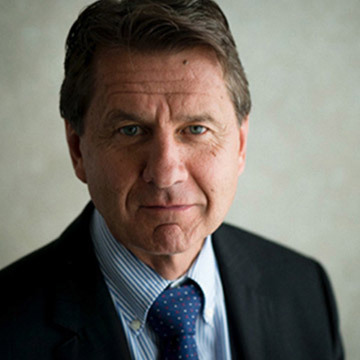 Our purpose is to promote access to justice for all Ontarians, preserve and improve the civil justice system, and advocate for the rights of those who have suffered injury and losses as the result of wrongdoing by others, while at the same time advocating strongly for safety initiatives. 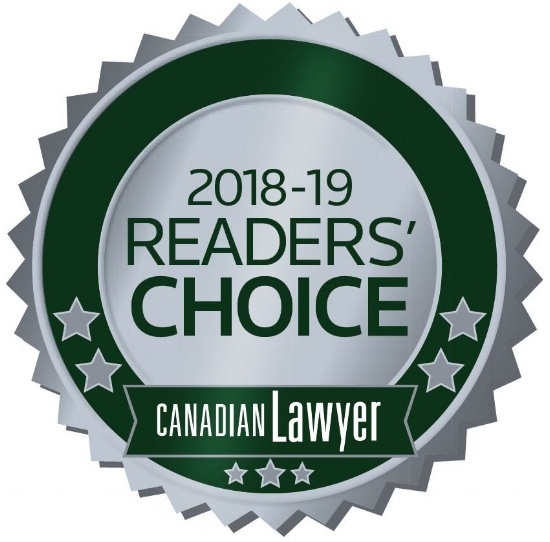 Canadian Lawyer is Canada’s first and foremost award-winning publication dedicated to the niceties and nuances of legal practice with monthly in-depth.